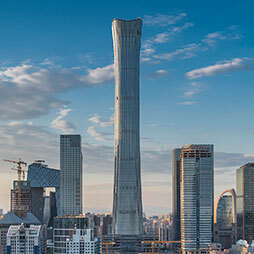 CTBUH Malaysia hosted a seminar exploring the relationship between the design and planning of high-rise structures with the life and energy of the city that surrounds them. 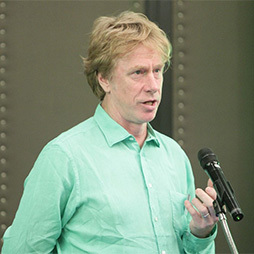 Joshua Prince-Ramus, founding principal at REX Architecture, sat down with Chris Bentley during the 2017 Australia Conference to share insights into his creative process. 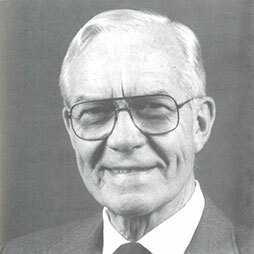 The founder of the CTBUH, Dr. Lynn Beedle, a professor and eventually director of the Fritz Engineering Laboratory at Lehigh University, would have been 100 years old on December 7. 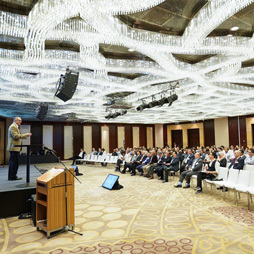 CTBUH Singapore, in coordination with CTBUH Malaysia and CTBUH Thailand, hosted a multi-city seminar on sustainable design in Singapore, Kuala Lumpur, and Bangkok. CTBUH Malaysia held its inaugural event in the Malaysian Petroleum Club at Petronas Towers, kindly supported by KLCC and Turner International Malaysia. 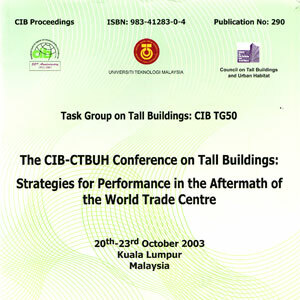 This conference took place in Kuala Lumpur, the city that then held the title of containing the World’s Tallest Buildings. 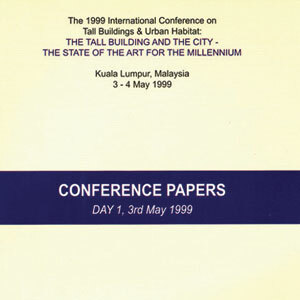 The 1999 International Conference was held in Kuala Lumpur on The Tall Building and the City from May 3rd-4th. 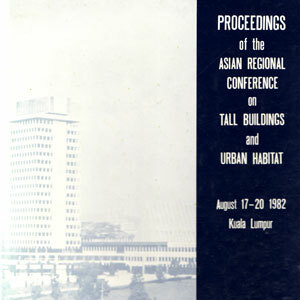 1982 Conference in Kuala Lumpur on Asian Regional Conference on Tall Buildings & Urban Habitat: Design for Local Environment. 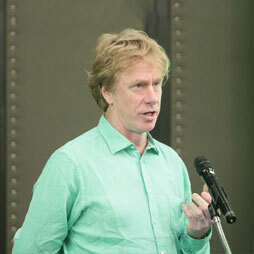 Karl Fender of Fender Katsalidis Architects is interviewed by Chris Bentley during the 2017 CTBUH Australia Conference. Joshua Ramus of REX is interviewed by Chris Bentley during the 2017 CTBUH Australia Conference. 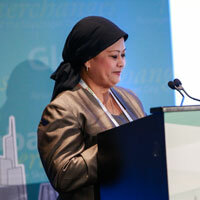 Tropical Asia is accelerating towards vertical densification of its urban communities. With this movement comes an increase in the cooling demand in the building sector. 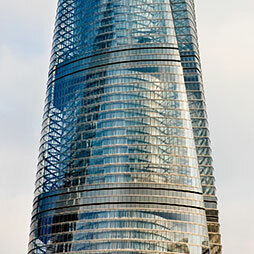 This paper describes three major tall buildings focusing on their incorporation of sustainable structural designs.